The Nintendo 3DS has almost been out for a year in Japan, and next month the system will have been out in the wild for a year as well. 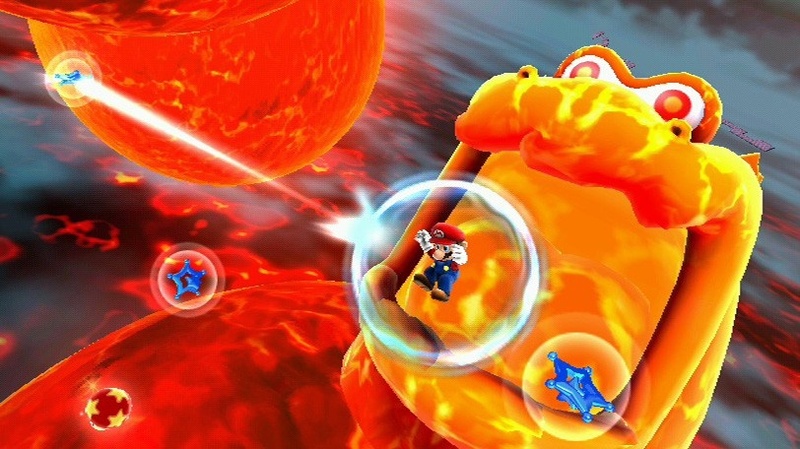 Over the past eleven months, we've seen many titles get released for the handheld. Some shine while others are dull as can be. Some sell well while others bomb for different reasons. This first edition of the Most Overlooked Nintendo 3DS Games checks out the latter of these titles. What could be considered to be a greatest hits collection of the Dead or Alive universe, Dead or Alive: Dimensions takes all of the fights, frills, and thrills the franchise is known for and puts them for the first time onto a handheld device. 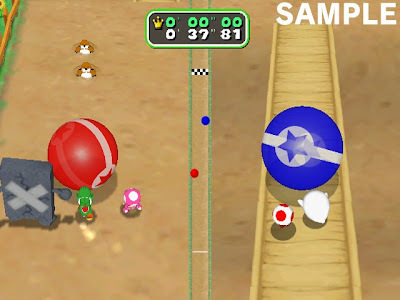 In this case the action occurs on the Nintendo 3DS. The battle arenas are multi-tiered, offering the opportunity to knock your opponent off, onto a new battlefield, inducing damage to them. Collectible figurines add to the replay value and longevity of the game as does the entertaining online mode, allowing fighters from around the world to duke it out against one another. 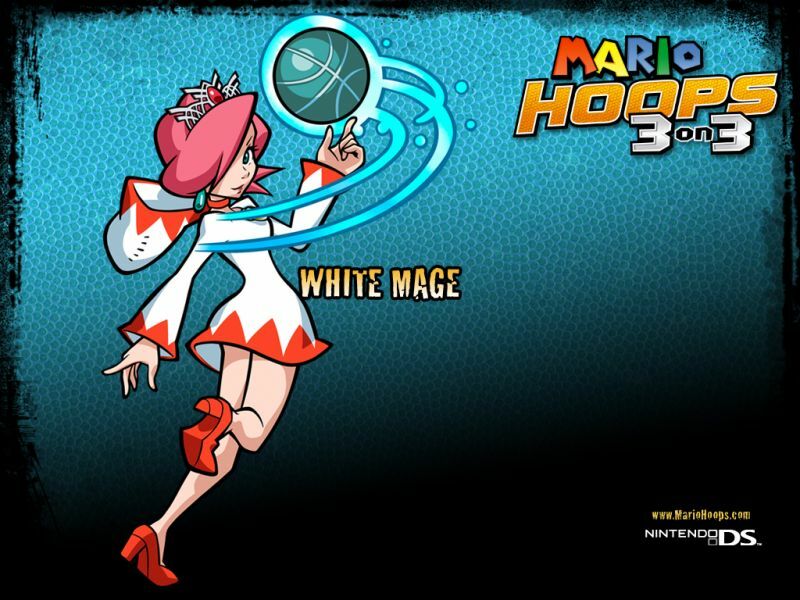 Throw in some free downloadable content in the form of costumes, and you have one knockout of a game. 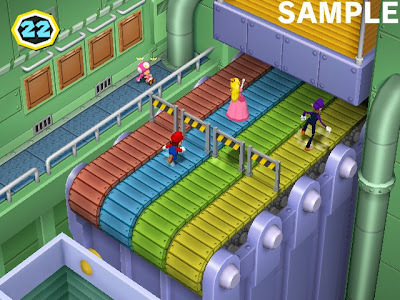 While not as full of content as its console brethren, the 3DS version of Sonic Generations has seven unique zones from past Sonic games. From the original 1991 Sonic the Hedgehog all the way to 2010's Sonic Colors, many major Sonic games are present and accounted for. 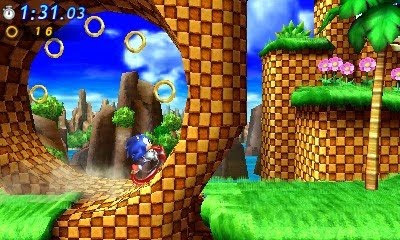 Zones like Green Hill, Casino Night, Mushroom Hill, Emerald Coast, Radical Highway, Water Palace, and Tropical Resort are all faithful to the source material and give off huge nostalgic vibes. Then there's returning boss battles remade for this 3DS version like Sonic the Hedgehog 3's Big Arms Robotnik battle and Sonic Adventure 2's Biolizard. 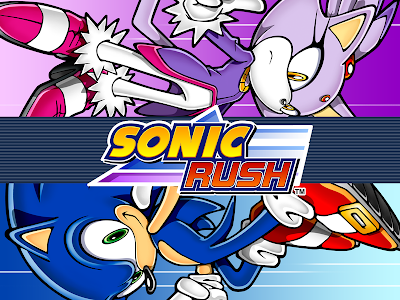 Also included with the game is an assortment of missions to complete for unlockable artwork and music. 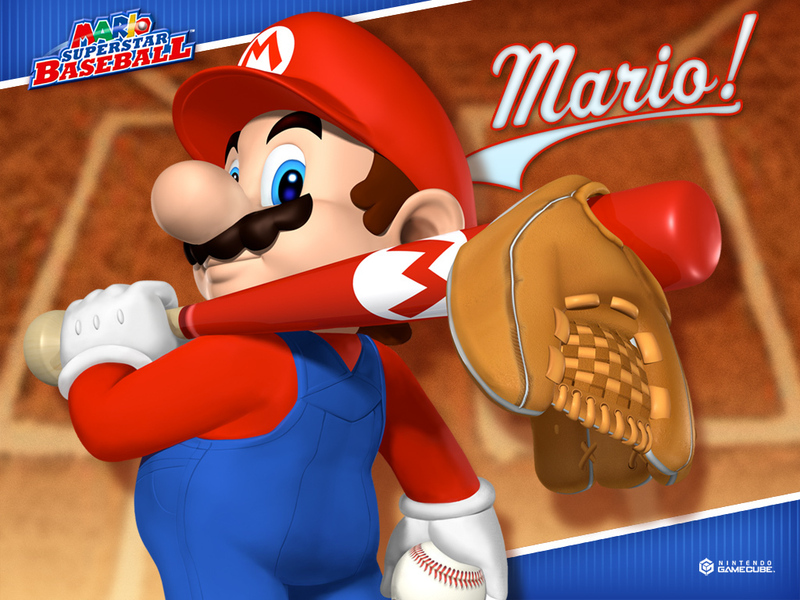 Not a perfect game as most Dimps efforts aren't, but still worth checking out for any fan of the blue blue. 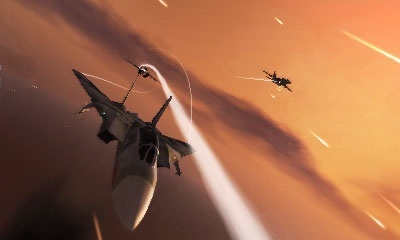 Ace Combat Assault Horizon Legacy takes flight onto the Nintendo 3DS with all of the high flying action, intense dogfights, and Top Gun-esque aerial maneuvers that you have come to expect from the franchise. The addition of touch screen targeting makes combat all the more intuitive and simple to pull off. The mission structure expands and trails off to a number of different scenarios depending on decisions you make in combat. 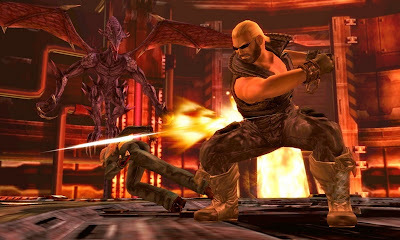 The missions themselves have a wide range of objectives to make each one vastly different from the last. Little marketing for this title doomed it for failure. 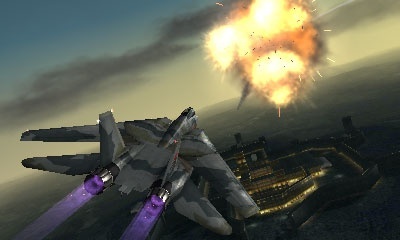 In Japan, the game works with the newly released Circle Pad Pro, but Ace Combat 3D: Cross Rumble (as it is known there) did little to soar up the charts in the land of the rising sun either. 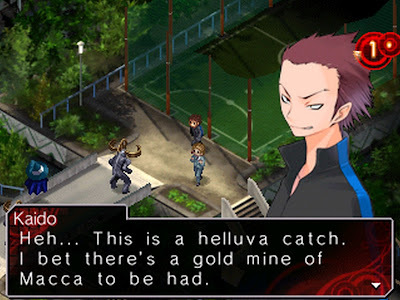 Shin Megami Tensei: Devil Survivor Overclocked. From the team behind the excellent Iridion games on the Game Boy Advance, the enjoyable Jett Rocket and FAST - Racing League on the WiiWare service, and the fun Nanostray titles on the Nintendo DS comes a new shoot-em-up from Shin'en. 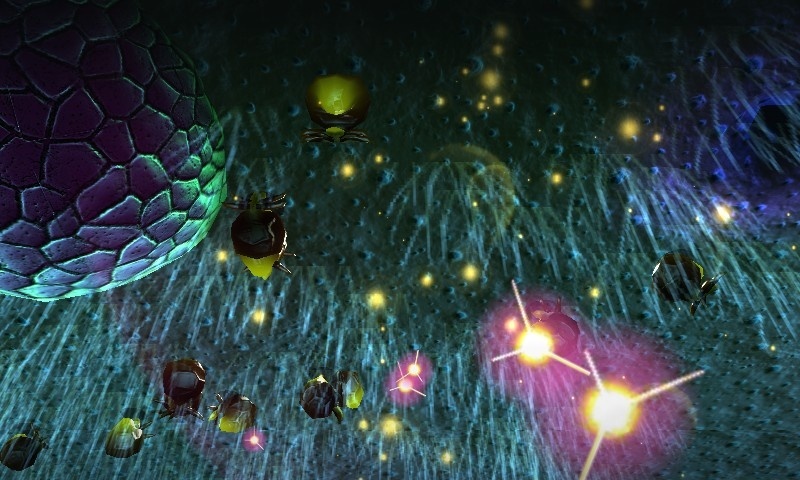 Traveling through cells and participating in germ warfare, players blast their way through approximately thirty-something individual levels. 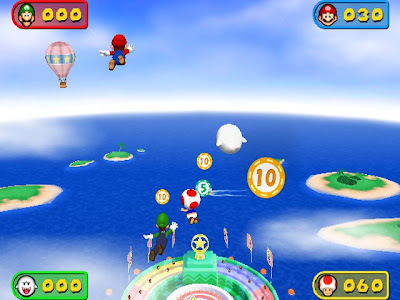 Depending on how well or how poorly a player does in the game, the level will become either easier or harder in difficulty. 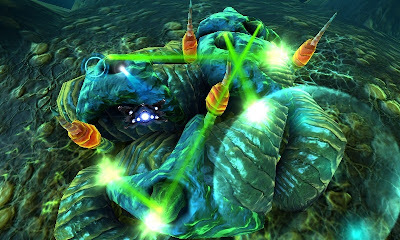 With gorgeous 3D visuals, multiple modes and unlockable items, and an online leaderboard to boast to all of your friends, Nano Assault is a great shmup for fans of the genre. It's also only $19.99 MSRP. We have reached another conclusion to another article here on SuperPhillip Central. Tomorrow I have in store the first review of February. It's about time, don't you think? We'll see you then. Ready for something depressing? No? Well, ignore this story then. For everyone else, here's the sales results from the United States in this month's NPD report. Firstly, not a single new release in January charted. Now this was to be expected for games that released at the end of the month like Final Fantasy XIII-2, SoulCalibur V, and Resident Evil: Revelations. Regardless, there's even more bad news. Industry-wide sales are worse than January 2004. In good news, Saints Row: The Third keeps making money for the ailing THQ while Skylanders: Spyro's Adventure for the first time reaches the top ten. (It made eleventh place last October.) 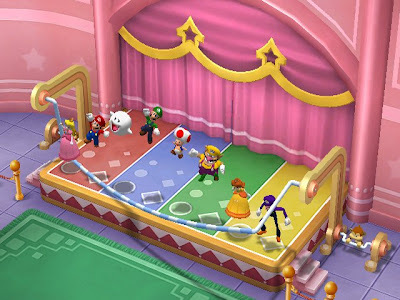 Then you have your regular crowd of games such as Call of Duty, Just Dance, Madden, Skyrim, and Mario Kart. To be honest, this has been one of the most boring months for NPD information in a long time. Individual platform information will be posted as (and if) it comes. What is more entertaining than hearing an orchestral score while watching how to play Kid Icarus: Uprising? Don't answer as that was entirely rhetorical. Regardless, this trailer shows you the various methods to control our hero Pit on his quest to vanquish the evil Medusa and her hordes of minions. You fire with L, aim with the stylus, and move with the circle pad. This might take some getting used to, but in Sakurai we trust. 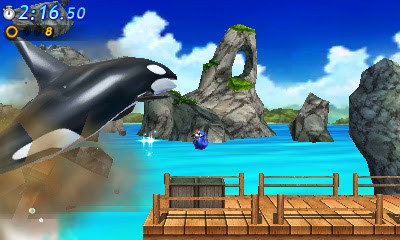 Kid Icarus: Uprising uprises and shines on the Nintendo 3DS in late March. Point your mouse here and click. Games are a legitimate form of entertainment. Unfortunately, just like every other medium, there's more garbage than good out there. 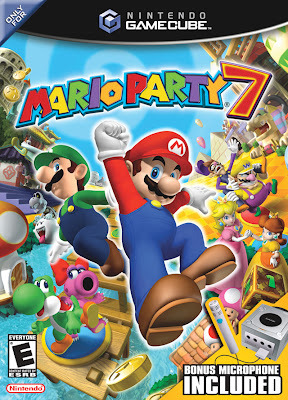 Sometimes you get a really bad game whose only saving grace is that it has a stellar soundtrack to accompany it. These following four games are just that. Marred by technical and/or fundamental problems, these titles only have a great soundtrack to bail them out and be remembered by. Quite possibly the worst game I have ever purchased, I must have been painfully curious to just how bad 2006's reboot of the Sonic the Hedgehog series really was. Let me tell you that it was as bad as people say (save for Play Magazine who gave the game a 9 for dubious reasons). If your idea of fun is glitching through platforms, fighting a wonky camera, battling super poor collision detection, taking on hellish mach speed sections, boring, empty hubs, and sitting through a cringe-inducing story of hedgehogs kissing human girls (yes, your reaction probably mirrors my own), then party hearty, my friend. For everyone else, at least you can enjoy the soundtrack... pending you get past the first abortion of an act. To be more positive, the soundtrack is one of the year 2006's best. Tomoyo Ohtani, Mariko Nanba, and Hideaki Kobayashi combine their musical talents to create the only thing sensational about this otherwise punishing to play game. I have hand-selected some of the game's better themes. 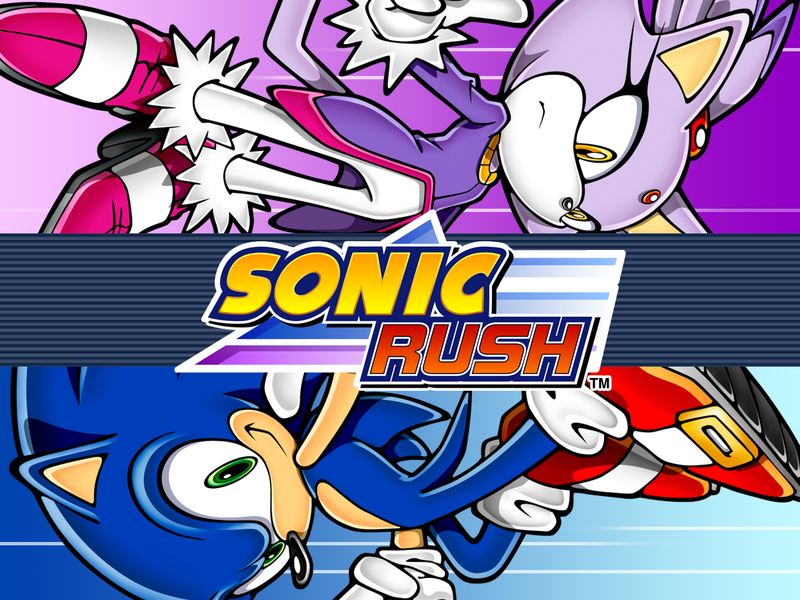 Some songs have the classic rock riffs that fans of Sonic Adventure and on have grown to love while others go for a cinematic feel like Crisis City and Kingdom Valley. Now this is a game that seems to be either love it or hate it. It really depends on your personal experience with the game. Regardless, some did not enjoy the extremely linear gameplay, slow to unravel story, and episodic structure of Final Fantasy XIII. Then there's the story. It is not so much the narrative but the execution. There are plenty of groans and moans to be had if you wish to sit through this title and live to tell about it. At least the combat has something for everyone. I'm in the camp that likes the game, but I added it to this list to appease the critics. This is only going to happen this time, so you haters better be grateful. Masashi Hamauzu and Ryo Yamazaki take over the composing duties for Final Fantasy XIII. They had big shoes to fill with past efforts by the genius that is Nobuo Uematsu (Final Fantasy I-XI) and Hitoshi Sakimoto (Final Fantasy XII and Final Fantasy Tactics). They certainly-- to put it in baseball terms-- knocked one out of the park with their stirring compositions. 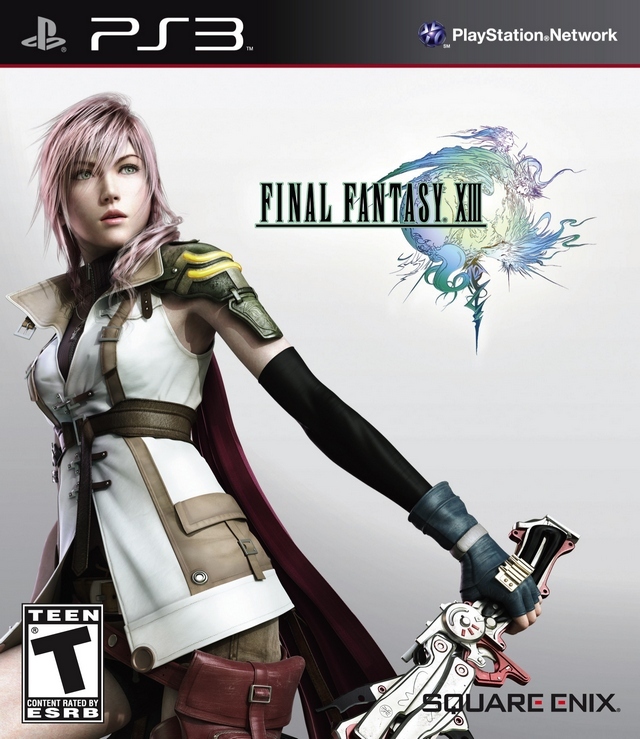 From the outstanding battle themes to more character-driven pieces, there's a lot to love about Final Fantasy XIII's soundtrack, even if the game doesn't appeal to you. While I didn't like the angle Sonic Team took with Shadow the Hedgehog, I thought the game was perfectly playable. In fact I went so far as to get all of the highest ranks on every level and beat the game on Super Hard mode. 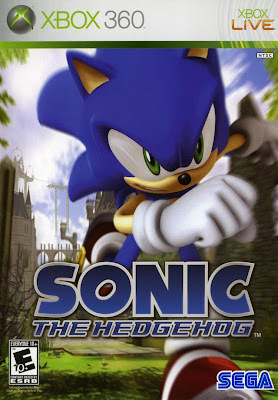 Sure, there's a lot to be put off by in this game-- a foul-mouthed hedgehog armed with guns (but the guns meant you didn't need to use the not so reliable at the time homing attack), a plot that made little sense, and vehicles in the form of bikes. 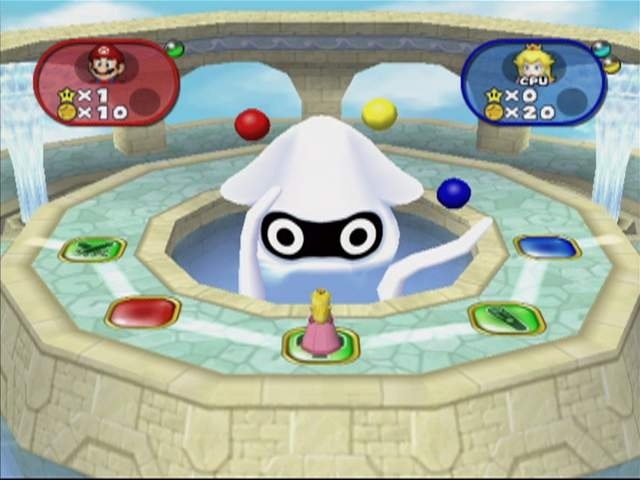 Depending on choices during each level, you progressed either the hero way, the neutral way, or the evil way. There were six final levels you could go to pending your decisions and twelve possible endings. Unlocking them all was the only way to see the true ending and face the true final boss. 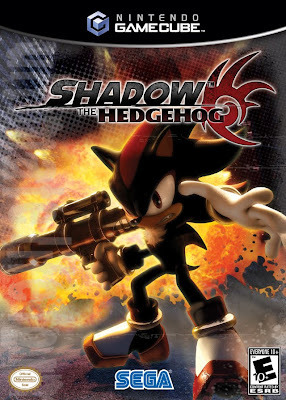 Jun Senoue went with a darker sounding score for Shadow the Hedgehog. Some songs were death metal, some were grunge, while others weren't in the category of rock at all. If you like any instrument from the guitar family, you are bound to like something from the Shadow the Hedgehog soundtrack. 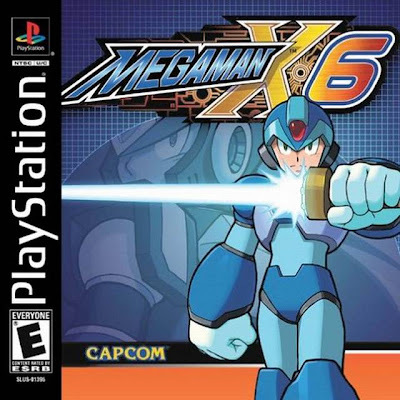 The worst in a series that took a massive downturn (X7 was not top-shelf material and X8 wasn't the best the franchise had to offer either, though it was good at least), Mega Man X6 was the lowest point in the X line of games. With horrible, sometimes even lazy level design (who thought it would be a great idea to have X or Zero face the same boss 4-6 times in the same level? 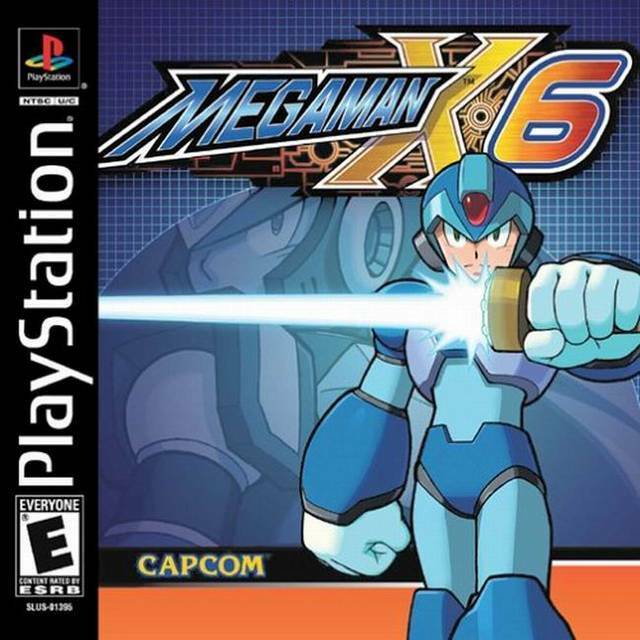 ), a back of the box that flat-out lied about features, and no dubbed voices, Mega Man X6 came out almost a year after the not too bad Mega Man X5. To say the game was rushed out the door would be an understatement. 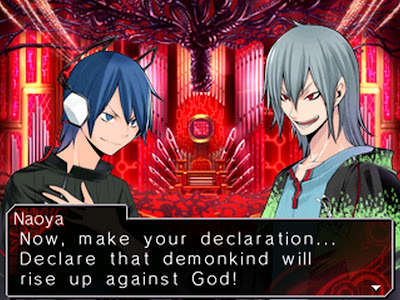 Plus, I hated the lack of localized boss names, a trend which started with X5. Regardless, we'll always have the memories of the music such as the best Mega Man boss theme in Sigma 2nd to soothe us out of our "irritated from playing this game" state. My turn is up, so it's now your turn to share. 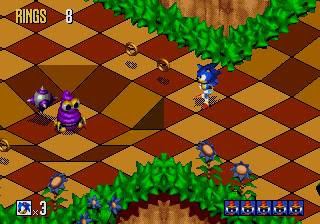 What games have you played that you didn't exactly find fun but had an excellent soundtrack? Let your opinion be heard/read in the comments section. 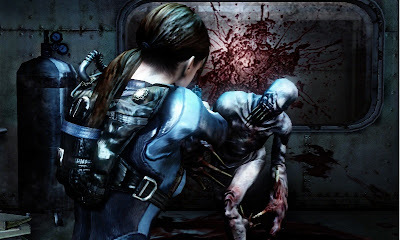 Did you know that yet another HD collection of games has hit the PlayStation 3 today? It's the Jak and Daxter Collection available for $39.99. It's set to release in PAL territories later in the month. It makes perfect sense to have another Rank Up! segment to greet the Jak trilogy's arrival into HD... well, sub-HD. Anyway, what games will we be ranking this go around? Before wrongly believing video games should mimic movies as close as possible with the Uncharted series, Naughty Dog had experience with a platforming mascot with Crash Bandicoot on the original PlayStation. After Crash left Sony's hands they had a go of developing their own platformer franchise and that was none other than Jak and Daxter. The series had six unique games developed for it within a relatively short time span. 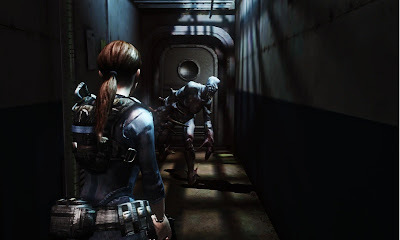 As is usual with Naughty Dog games, the writing was humorous and well done, and the action was enjoyable for the majority of their games. As is customary with mascot platformers, one must have a racing game. Jak X: Combat Racing is just that, offering a plethora of modes, tactics, racers, tracks, and unlockables. Hampered by loose controls, floaty and unpredictable physics, obnoxious rubberband AI, and a list of other problems, Jak X is more of an effort in frustration than an enjoyable racing game. Yes, there's enough content to justify the cost of entry, but when the irritation of the playing the title is so high, is it actually worth it? I say no. When the world's supply of invaluable Eco begins to run dry, Jak, Daxter, and Keira go out on a journey to the edge of the planet in search of new sources. There they meet a band of sky pirates who won't have that. Jak and Daxter: The Lost Frontier was an entry that landed on both the PlayStation 2 and PlayStation Portable. 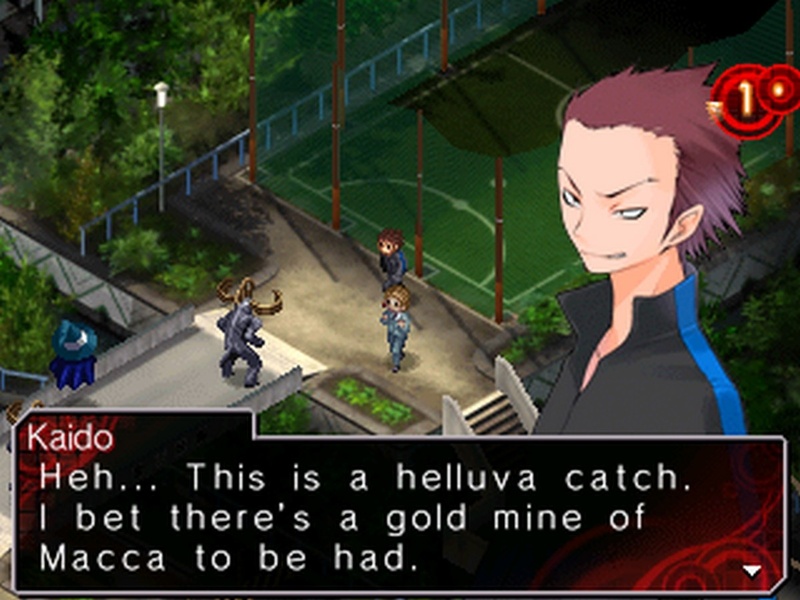 If you have to choose between the two, the PSP version is the way to go. Regardless, when you're not battling against creatures on the ground and performing acts of platforming peril, you'll be flying around in a ship doing battle against sky pirates. 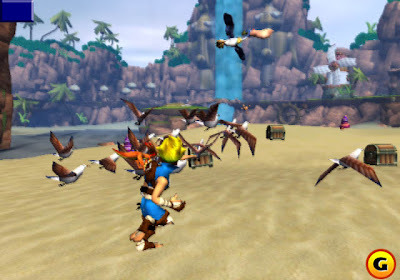 One of the weaker entries in the franchise because 1) It was not made by Naughty Dog, 2) It was made on a cheap budget, 3) The camera is finicky, and 4) The game is relatively short, Jak and Daxter: The Lost Frontier is still a worthy entry in this series that struggled to find an identity and an audience. Completely selling out the franchise to make it appeal to god-knows-who, Naughty Dog chose to not only change the colorful and cheery setting of the first game, but make Jak chatty and hurl out the occasional expletive. This embarrassing shift in tone made playing Jak II a difficult proposition for me. 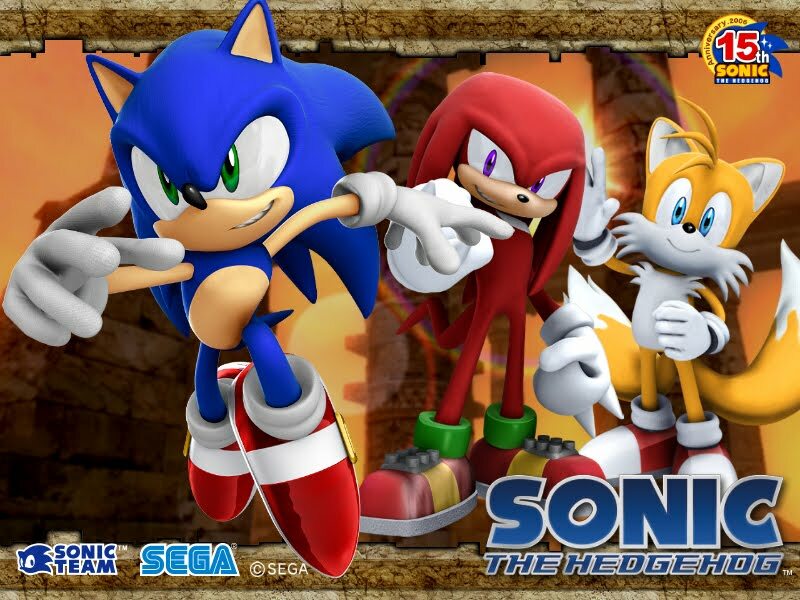 Add in an empty open-world city to explore, annoying racing missions, the addition of guns as Jak's main means to attack, the ability to transform into a Dark Eco-craving beast, and a lesser focus on actual platforming, and you have the catalyst to what was a great start to a franchise. Leave it to Naughty Dog to miss the point entirely on what makes video games entertaining. Daxter is a prequel to Jak II. 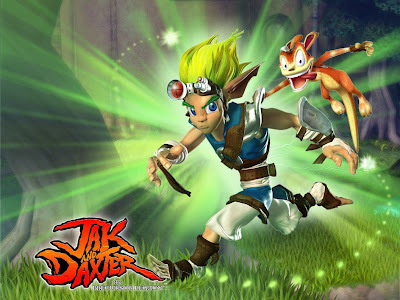 Jak and Daxter entered a new dimension and Jak was imprisoned, subjected to scientific experiments and Dark Eco. 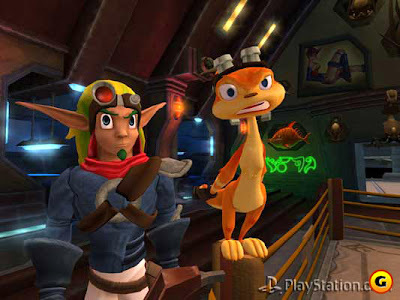 This excellent PSP game tells the tale of Daxter, alone in an unfamiliar world, in search of a way to rescue his best bud. The orange ottsel opts to join an extermination gig where he either sprays or gets up close and personal and swats the metal-bug infestation with a fly swatter. With each new job and each new mission, Daxter gets one step closer to discovering how to save Jak from his uncomfortable staying arrangements. 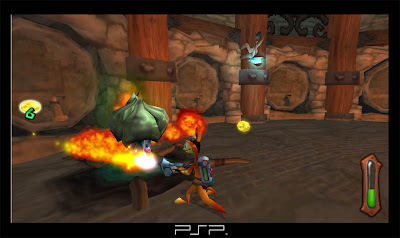 In Daxter, the titular hero has the ability to climb up walls, enter areas that an ordinary human wouldn't be able to fit through such as vents, and he can use his spray can to hover over gaps a la F.L.U.D.D. in Super Mario Sunshine. 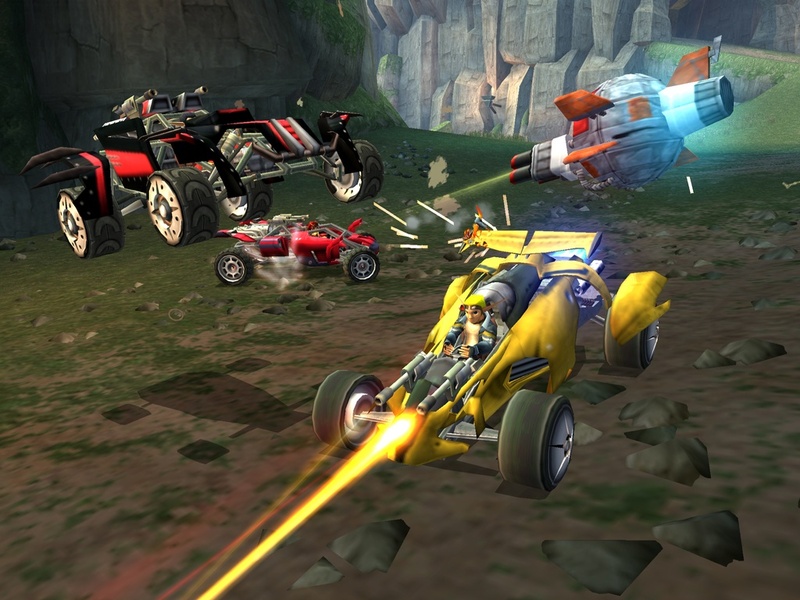 High Impact Games did a wonderful service to the series with Daxter. After getting the sour taste out of my mouth from Jak II, I opened up to idea of Jak being a completely different character from the first game in the franchise. 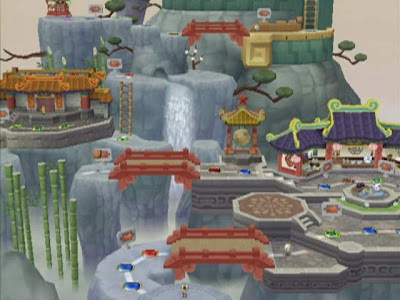 Leaving behind the boring environment and setting of Haven City from Jak II, Jak 3 banishes our hero to a desert wasteland, a much larger place than his previous playground. Jak 3 doesn't sell itself as a platformer at all. Instead it mixes genres completely such as platforming, adventure, puzzle, strategy, racing, and more. Vehicles play a bigger part in the game as crossing the rugged slopes of the desert on foot is essentially suicide. With less frustrating missions than its predecessor, Jak 3 is an excellent and fun romp through multiple gaming genres. 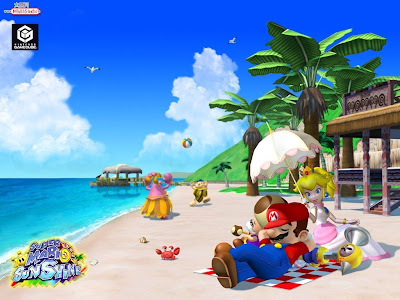 Games that emulated the open-ended formula of Super Mario 64 were few and far in-between, especially on Sony's PlayStation 2. Naughty Dog's Jak and Daxter: The Precursor Legacy looked to change that. 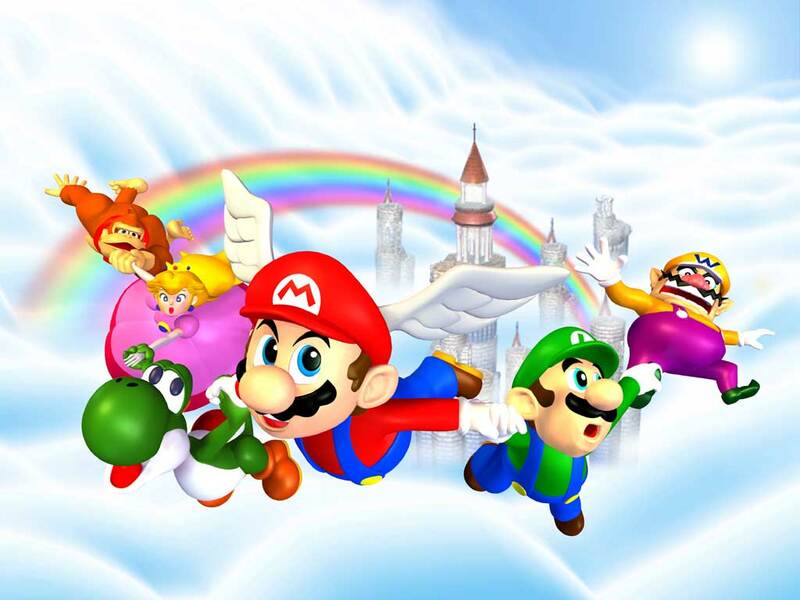 With vast, expansive worlds just begging to be explored, players collected power cells to open up new areas, precursor orbs that needed to be gathered, and multiple secrets to discover, this then new IP offered a fresh take on the Super Mario 64 styled platformer. 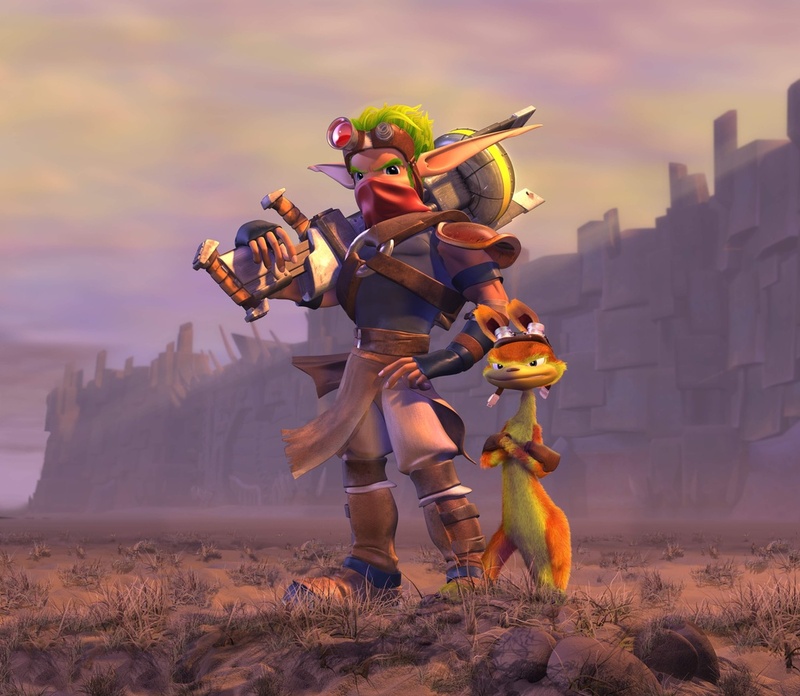 Jak himself was a mute while the former human turned ottsel from a bath in Dark Eco, Daxter, was Jak's partner and the series's comic relief. 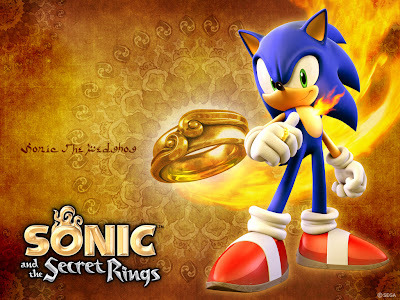 The Precursor Legacy continues to be the best game in the franchise, and it does so without selling its soul to be more "mature" or "dark" or "edgy." Do you plan on picking up the Jak and Daxter Collection for the PS3 any time soon? 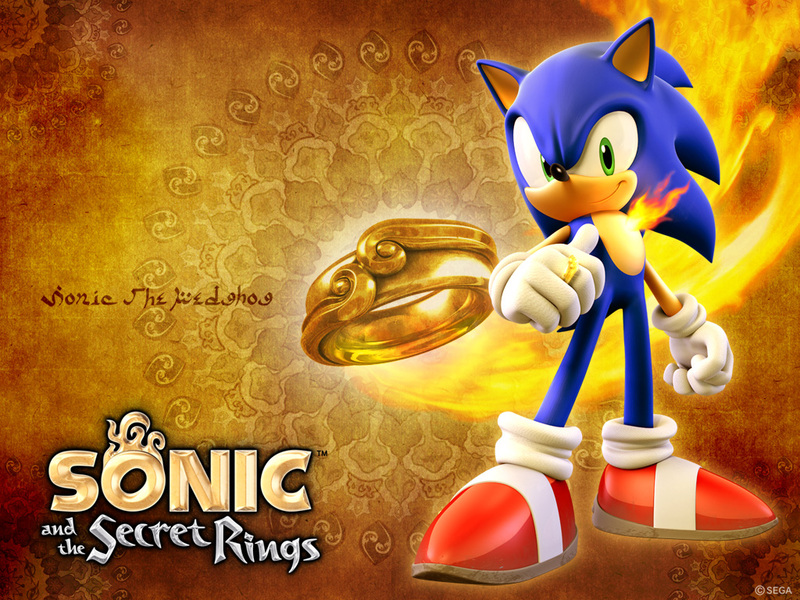 For those that have never played the series, it's the perfect opportunity to do so. We'll see you here tomorrow for more SuperPhillip Central goodness.